With 90 days left to Election 2016, the big question is what do American Muslims stand for? 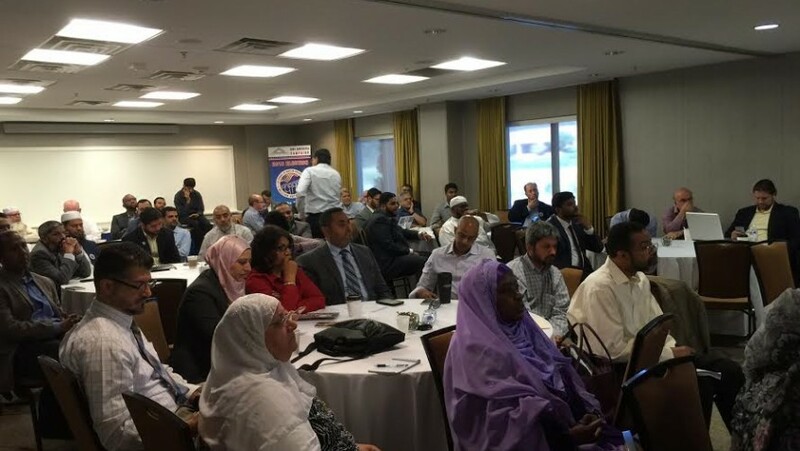 A platform with issues that Muslims can unite around and Muslim organizations can endorse and a plan of action was the result of the 2nd National Summit of American Muslim Leaders that was held in Sterling, Virginia under the umbrella of the United State Council of Muslim Organizations (USCMO). ‘We are not scared of Trump’- Muslim leaders from around the country echoed the statement. “Trump did an excellent favor to Muslims- put us on the national stage,” said Oussama Jammal, Secretary General of USCMO, as he presented the day’s agenda. 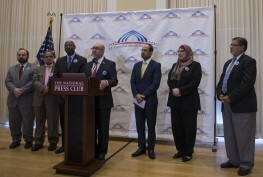 These resolutions: to host a drive to register one million voters prior to the 2016 presidential election, a “One America” campaign to enhance understanding of American Muslims and Islam and a “National Open Mosque Day” on October 23, 2016 to help increase interactions and understanding between American Muslims and people of other faiths, were adopted at the first National Leadership Summit held in December, 2015. Another day of planning and exchange of concerns and strategies followed on July 27, 2016. Linda Sarsour, of Brooklyn, NY, co-founder of MPower Change, was concerned about grassroots organizing for the elections. “What does our plan look like what states are we going to be in, what is the focus, how many mosques?” she asked. A decision was made to create an appropriate structure to implement One Million Voter Registration campaign with committees at central, state, and local levels. “We are excited to move forward with the strategies we discussed for the next phase of One America Campaign and get the community mobilized for the 2016 elections,” stated Jammal. “Politicians, cannot take us for granted, we have asks —some long term and some immediate,” said Jammal. 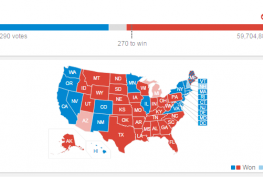 “Hillary [Clinton] can not take the Muslim vote for granted,” he added. Black Lives Matter, police brutality, gun violence, climate change, a humane refugee policy, comprehensive immigration reform, civil rights and liberties and economic and racial justice were discussed and dissected. There was discussions on the framing and adoption of actual issues that affect communities rather than reactionary strategies that don’t reflect the majority of the American Muslim population. A tight focus on domestic and foreign policy, addressing Countering Violent Extremism initiatives, law enforcement targeting of Muslims, agent provocateurs, transparency and accountability of law enforcement, anti bias training of masajid leaders, staff, and khutbahs addressing intra Muslim racism were points brought up by participants. “All issues that are placed on the platform must prioritize the interests of the poor and oppressed and explain every position on every issue at to how this helps either or both,” recommended an organization head. Organizations will be urged to ask members to join the community boards and increase civic engagements at the local and state levels.  At the national level resumes of qualified Muslims for various committees and commissions will be gathered so they are easily available during times of nominations. Lack of empirical data on Muslims was a concern for Suhaib Syed of Houston,TX and for Ghazala Salam of Weston, FL. Salam is the president of the American Muslim Democratic Caucus of Florida. Hussam Ayloush of Anaheim, CA, Executive Director of CAIR-LA, who led one of the session shared the need of keep foreign policy in focus along with domestic issues as American Muslims are affected by both. The One America Campaign by USCMO is scheduled for September 11, 2016. “We are requesting all mosques and Muslim organizations in the U.S. to conduct a voter registration drive on Eidul-Adha on September 11, 2016.” Some instructions shared by the Council are practical like notifying the county clerk or county election officer and getting forms and supplies together. The organization urges masajid to invite candidates and elected officials to the Eid prayer, regardless of party affiliation, (candidate lists are available from the county office) and asks the Eid khateebs to give a khutbah related to the campaign. Marketing material is available on the USCMO website for the One American Campaign that groups can download and print locally. Groups are urged to e-mail USCMO photos and a brief summary of the voter registration drive at rameez@icnacsj.org) so the organization can keep a tally. Local teams in all states will be forming to conduct or help with voter registration drives, getting out the vote, and plan for the Masjid Open Houses. 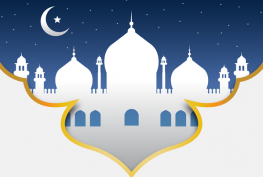 The official platform for American Muslims will be released in the upcoming weeks, says USCMO.